At one time or another, the role of caregiver will enter our lives — sometimes unexpectedly and without preparation. 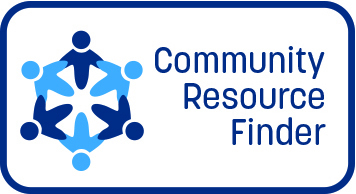 It may come in the form of providing care for an aging parent, for a loved one who has fallen ill or is recovering from surgery, or for a dear friend. Or we might require care ourselves. 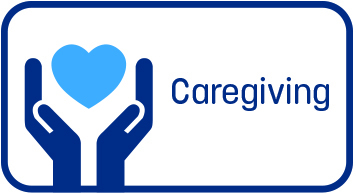 It is estimated that approximately 70 million Americans serve as volunteer caregivers for a loved one. They juggle the roles of nurse, therapist, financial planner, social worker and personal assistant — oftentimes while working full time themselves. These people provide about 90 percent of the caregiving done in the U.S. 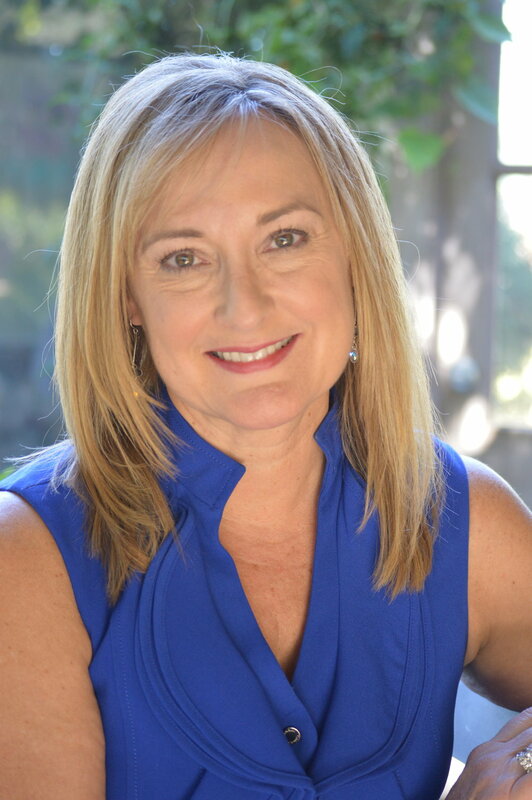 In this podcast, Barbara Hannah Grufferman, National Osteoporosis Foundation bone health ambassador and trustee, interviews Amy Goyer. 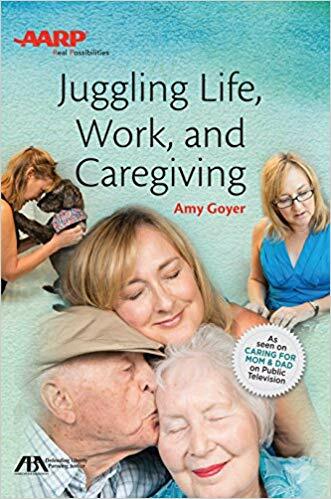 Amy is AARP's family & caregiving expert, and an author, speaker and consultant. She has authored numerous publications, including AARP's Juggling Life, Work, and Caregiving. Together Barbara and Amy discuss the ways in which people can receive training and other support as they take on the complex and invaluable role of caregiver for a loved one. Although caregiving can be a richly rewarding and joyful experience, the role comes with enormous responsibilities―and pressures. AARP's gentle guide provides practical resources and tips that are easy to find when you need them, whether you're caregiving day to day, planning for future needs, or in the middle of a crisis. Equally important, this book helps you care for the caregiver―you―before, during, and after caregiving.